So…. It’s almost January, which means 2014 is coming to an end! How did this happen? Along with a new year, comes the harshest winter weather ever! Last January I was stuck inside my house for a week do to a random Virginia Blizzard! While I’m definitely hoping for snow, lets say a little prayer that we don’t get that kind of snow again! So since the harsh weather is well on its way, I thought I would share with you all some of my winter essentials that help me though it all! Enjoy! First up, Hunters! The glossy black are my favorite since they go with EVERYTHING, and can be dressed up or down! Perfect for those days where the mother natures emotions are also up and down! 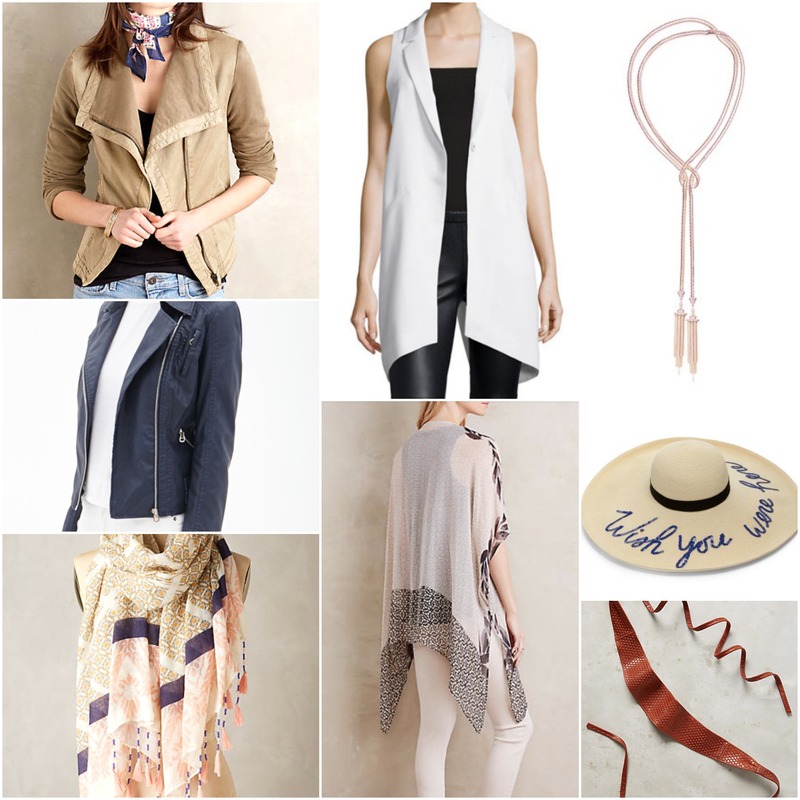 Next are the winter accessories, hats, scarves, gloves…. you name, I want a cute version of it! And if you’re anything like me, you need to buy multiple because they will get lost! 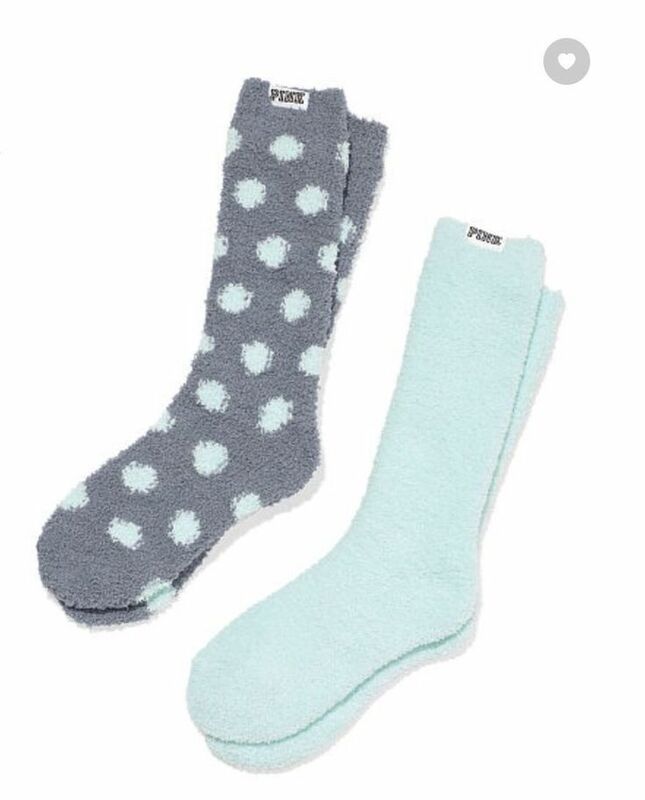 Warm, Fuzzy Socks are the next necessity I need for the winter! Get some with a fun and bright color or print to keep your spirits up on those dreary days! To stay warm, I find it helps to have the perfect thermos! 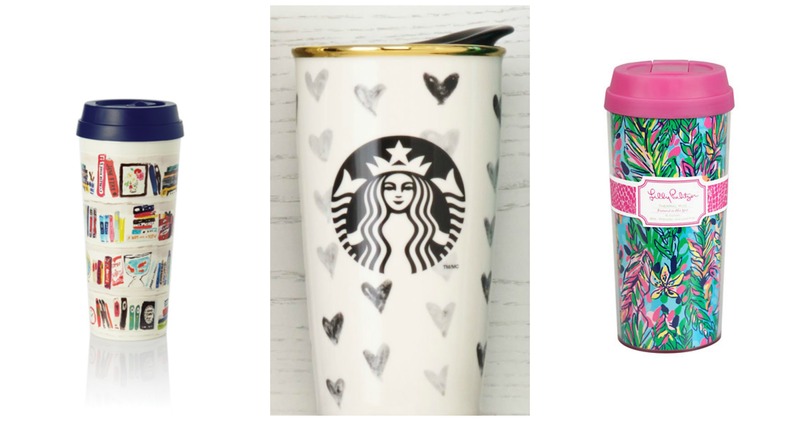 My favorite are from Kate Spade, Lilly Pulitzer, and Starbucks! They have fun prints and are actually great quality! The last on this this are the perfect coats! Coats can be tricky. You want them to be warm + get the job done, but you don’t want them to be bulky! I suggest sticking to a darker pallet, that way they keep in the hear but also appear slimming!